With April nearing its end and the summer sun fighting the ACs and air-coolers of your rooms, we take a look at the cool things to happen in the automotive world in the next three months. Apart from the expected launches in the coming months, we have got some confirmed dates too. Let’s get straight to the list of cars coming in May-July, 2017. 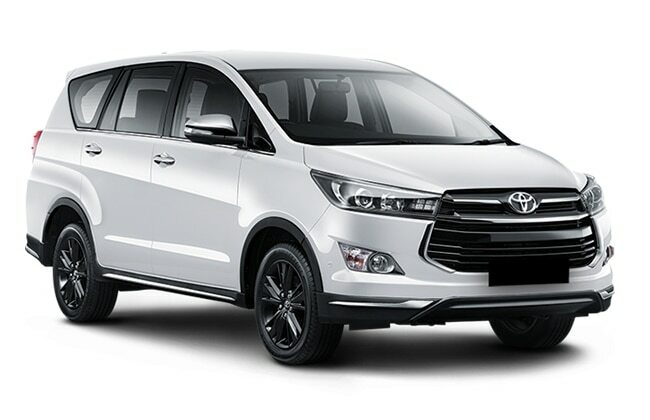 The first to be launched next month is the Touring Sport version of the Toyota Innova Crysta. The MPV is already selling in great numbers and the addition of a tourer trim is likely to amplify that further. 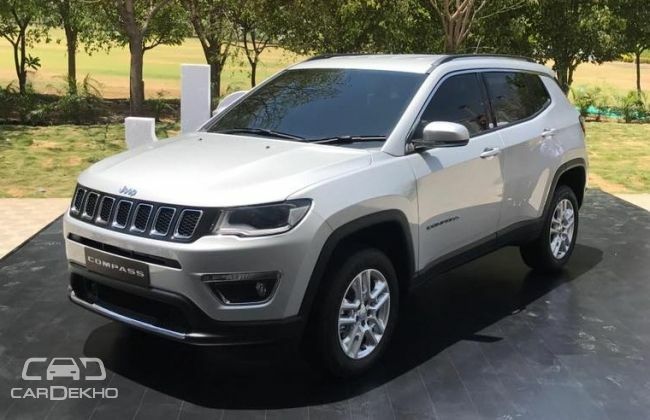 Based on the Indonesia-spec Venturer, the vehicle looks sportier with revamped front and rear bumpers with side mouldings, black-painted 16-inch alloy wheels, rear license plate and front grille. All these elements are given dark chrome garnishings to distinguish the Touring Sport from the stock Crysta. The Touring Sport will also feature the black leather upholstery unlike the dual-tone interiors in the present MPV. Mechanically, it will continue to feature the same set of engines as its stock cousin. The top-end variants of the Crysta are most likely to adorn the Touring Sport suit, and the prices are expected to go up by Rs 30,000-40,000. 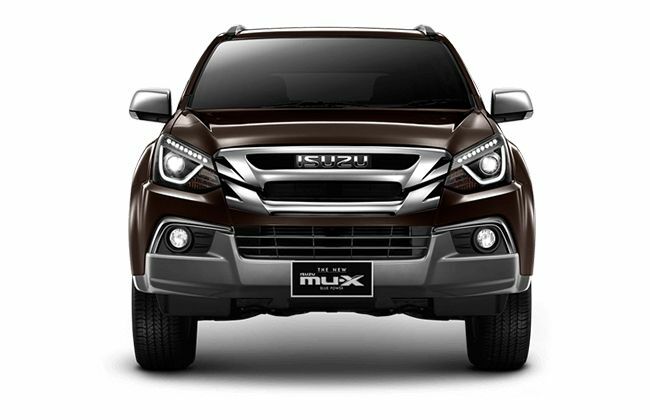 Another addition to the pool of ladder-on-frame chassis utility vehicles of India, the Isuzu MU-X, will be launched on May 11. It will succeed the discontinued MU-7 in the country. Based on the Isuzu D-Max V-Cross, the SUV is likely to garner good response, given the popularity of the lifestyle pickup in India. Internationally, it comes with two engine options – a 1.9-litre Ddi (150PS/350NM) and a 3.0-litre Ddi (177PS/ 380Nm) diesel motor. Here, the Japanese carmaker is likely to introduce only the higher capacity engine. The SUV will be linked to either a six-speed manual or an automatic transmission. Both the drivetrains - the rear-wheel and the four-wheel drive – are likely to be offered in the Indian version. It will be locking horns with the segment-king Toyota Fortuner and the Ford Endeavour. Undoubtedly the most awaited car of the year, the Maruti Suzuki Dzire, will be launching on May 16. Unveiled on April 24, 2017, the compact sedan, for the first time, will be coming ahead of its hatchback cousin, the Swift. 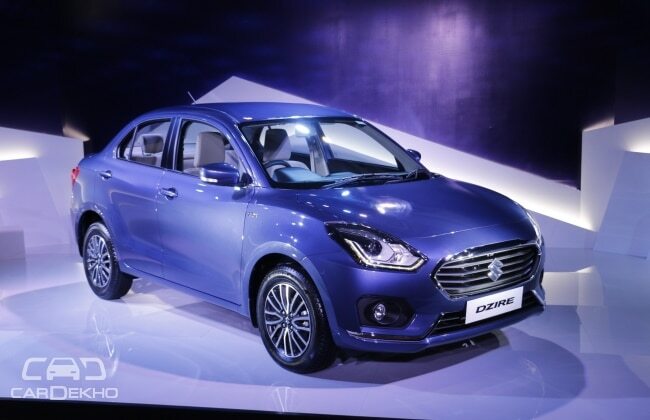 Moreover, to establish its identity, the new Dzire even drops the Swift label from its name. The third-generation model features revolutionary changes inside out. The front now gets a bigger grille with chrome slats, new fog lamp housing, LED DRLs, projector headlamps and rear LED elements. Some convenience features added in the cabin include rear AC vents, climate control, reverse parking camera and a touchscreen infotainment system with Apple CarPlay, Android Auto, Mirror link and navigation support. Moreover, it gets more room inside the cabin with increased width. You can check in detail what all has changed in the new Dzire here. General Motors is finally in news and this time, it’s good. 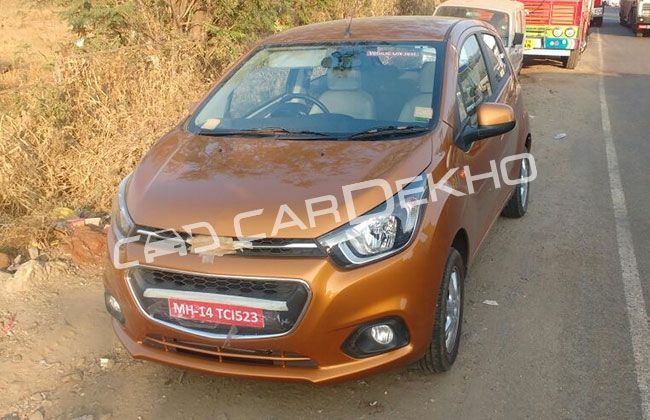 The new version of the Chevrolet Beat is all set to make way to showrooms across the country in June. The Beat has been one of the most successful products in the company’s India line-up. The 2017 Beat looks more stylish and more value for money this time around. The funky style of the current Beat makes way for a more matured design with the new trademark Chevy grille, a new headlamp unit, reworked bumper and a refreshed front profile. Most of its updated parts resemble that of the Beat Essentia sedan. Additionally, it features Chevrolet’s MyLink infotainment system (probably a seven-inch unit), which supports both Apple CarPlay and Android Auto connectivity along with voice commands. Under the hood, details are likely to remain unchanged. However, Chevy might tune the motors for increased efficiency and performance. Joining the SUV bandwagon, the Jeep Compass will be launched in India in July, 2017. Touted as Jeep’s global compact SUV, the vehicle goes into production in June and will be offered in both the engine options - a 2-litre diesel and a 1.4-litre Multiair petrol engine. While the former makes power of over 170PS with 350Nm of torque, the latter pumps out 162PS of power and 250Nm of torque. Traditionally, a front-wheel drive, the Jeep Compass will also be available in a 4-wheel drive option. It is likely to feature the carmaker’s highly acknowledged Selec-Terrain mechanism which offers four drive modes – Snow, Auto, Sand and Mud.